Make time to decalcify! 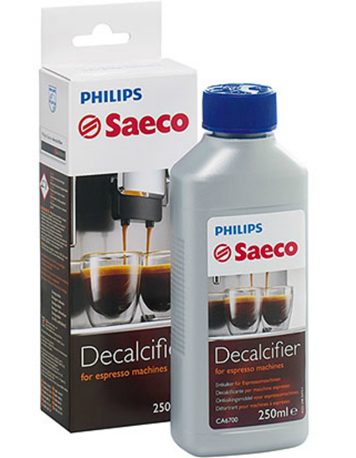 The Saeco Descaler is an important part of the regular ongoing maintenance of any espresso machine. Think of it like this, a heart attack can occur in humans when arteries clog. In an espresso machine, scale build up can clog the machine's "arteries." 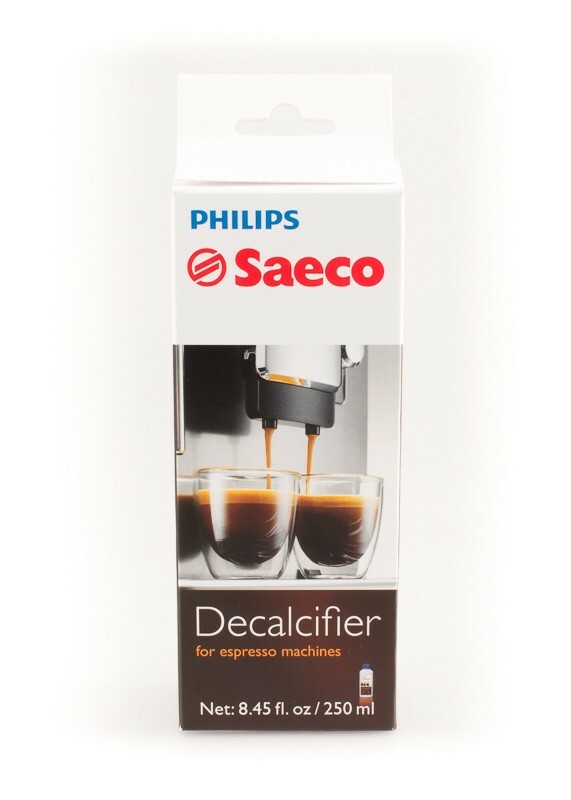 Care for your Saeco espresso machine and it will reward you with delicious espresso for years to come. 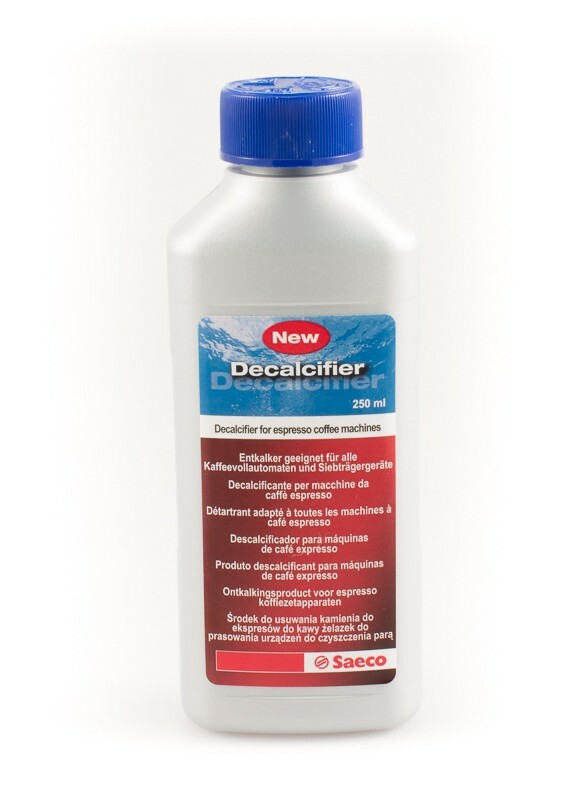 Available as a liquid in 8.45 fl oz bottle.